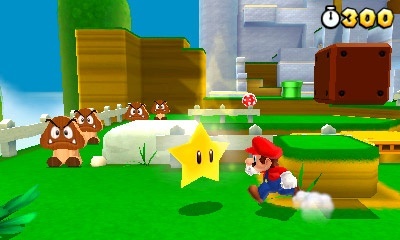 Nintendo dropped a bomb after having profits fall heavily for their first quarter. Less than stellar sales of their newest handheld and the sharp decline of the Wii were the main culprits, but that's expected when one doesn't release many notable games, right? Regardless, Nintendo is looking to change their luck, and they're doing it in desperate fashion-- with a price cut to the Nintendo 3DS. 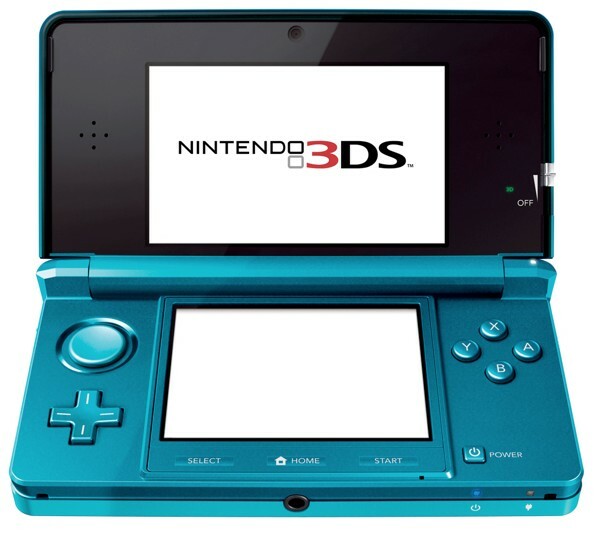 In North America the Nintendo 3DS will now cost $169.99 as opposed to the intense and unaffordable price of $249.99 that the system originally retailed for. It's so drastic a measure that Nintendo is reportedly losing money for every 3DS sold now. But good news for early adopters. You will not be messed over like you usually are by Nintendo. Instead you'll receive for free ten Nintendo Entertainment System and ten Game Boy Advance (don't you hate when people call it the Game Boy Advanced?) downloads. Ten of these titles have been revealed including such classics as the original Super Mario Bros, Super Mario Advance 3: Yoshi's Island, the original WarioWare, and Metroid Fusion, for starters. New purchasers will eventually be able to download these games for a price with the NES games being available by the end of the year. No word on when the GBA titles will be ripe for the picking. With titles such as Super Mario 3D Land and Mario Kart 7 coming this holiday season, the 3DS may just have a fighting chance against the PlayStation Vita. Suddenly last week's relative rant included in my editorial takes whole new meaning. Is Nintendo still doomed in the eyes of the media, critics, and fans? Who knows or even cares anymore-- I'm getting a 3DS soon!